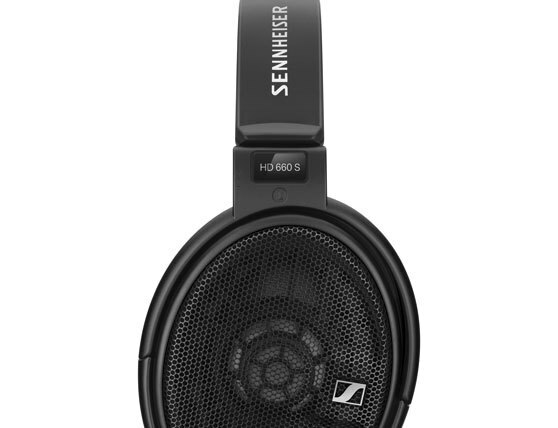 Sennheiser’s new HD 660 S is the ideal open, dynamic headphone for the passionate audiophile. 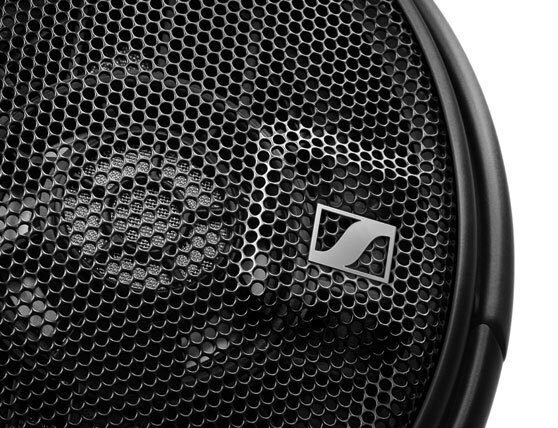 The new HD 660 S lets you enjoy sophisticated audiophile sound in even more listening situations. 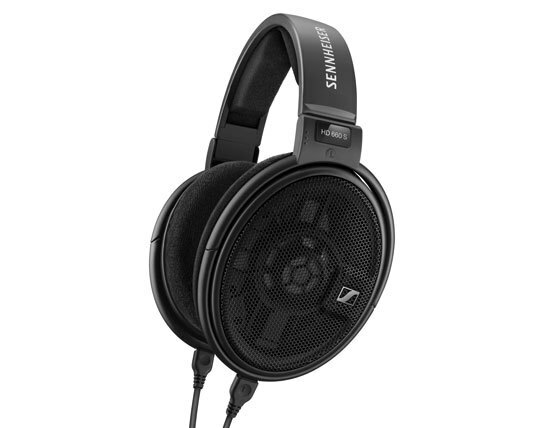 The successor of the legendary HD 650 excels with the improved performance of its new transducer design. 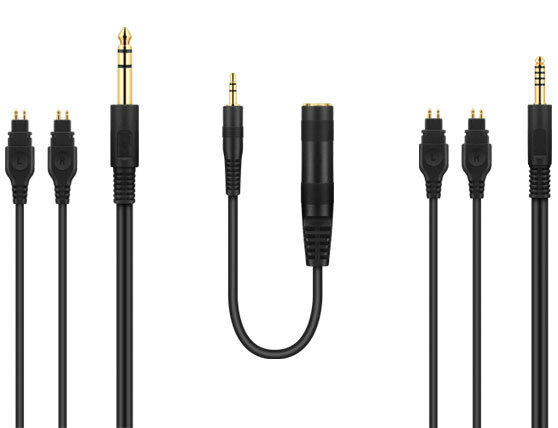 Thanks to its lower impedance, it delivers reference-class sound also when connected to hi-res mobile players, thus offering much greater versatility. The HD 660 S is an elegantly designed piece of high-quality engineering that indulges the demanding listener with aural precision and great wearing comfort. 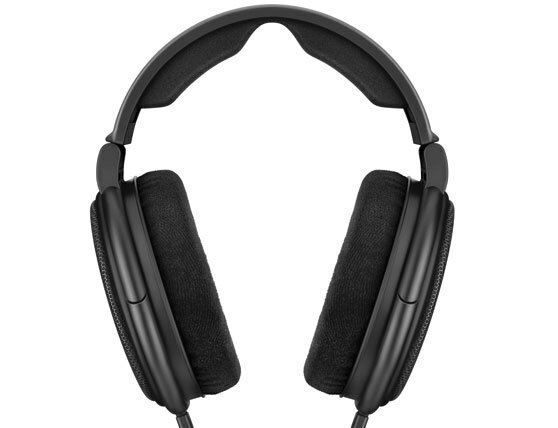 The pure and effortless sound of the HD 660 S is reflected in its new matte black and anthracite design. It is a high-end aesthetic that embraces both timeless elegance and contemporary style – uncompromising in its craftsmanship, like everything about the HD 660 S.